» LEDs produce more light per watt than do incandescent bulbs; this is useful in battery powered or energy-saving devices. » LEDs can emit light of an intended color without the use of color filters that traditional lighting methods require. This is more efficient and can lower initial costs. » The solid package of an LED can be designed to focus its light. Incandescent and fluorescent sources often require an external reflector to collect light and direct it in a usable manner. » When used in applications where dimming is required, LEDs do not change their color tint as the current passing through them is lowered, unlike incandescent lamps, which turn yellow. » LEDs are ideal for use in applications that are subject to frequent on-off cycling, unlike fluorescent lamps that burn out more quickly when cycled frequently, or HID lamps that require a long time before restarting. 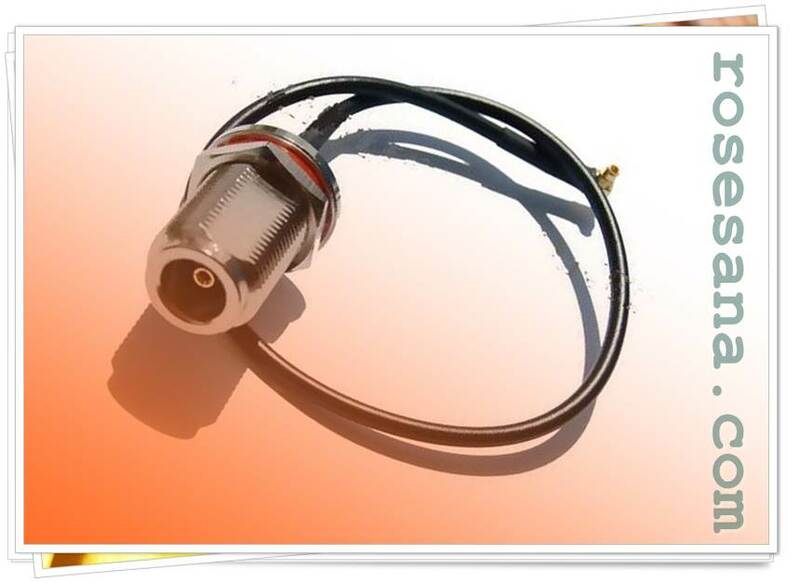 » LEDs, being solid state components, are difficult to damage with external shock. Fluorescent and incandescent bulbs are easily broken if dropped on the ground. » LEDs can have a relatively long useful life. One report estimates 35,000 to 50,000 hours of useful life, though time to complete failure may be longer. Fluorescent tubes typically are rated at about 30,000 hours, and incandescent light bulbs at 1,0002,000 hours. » LEDs mostly fail by dimming over time, rather than the abrupt burn-out of incandescent bulbs. » LEDs light up very quickly. A typical red indicator LED will achieve full brightness in microseconds; LEDs used in communications devices can have even faster response times. 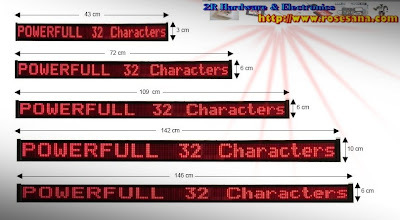 » LEDs can be very small and are easily populated onto printed circuit boards. » LEDs do not contain mercury, while compact fluorescent lamps do. DTMF Decoder is a module that can process DTMF signal (Dual Tone Multi Frequency) to digital data, usually use on telephony system. This modul can use to monitoring touch pad number on telephony, phone security application, sms application , phone usage logging application and many more applications. size 5,1cm (l) x 4,7cm (w) x 1,8cm (h). power supply 2,5 - 5,5 Volt DC. The APG82 PINhandy OTP (One Time Password) Generator is a compact, completely standalone, handheld smart card device that contains a keypad and a display. Certified with stringent international standards as Mastercard® Card Authentication Program (CAP), VISA Dynamic Passcode Authentication (DPA) and EMV Level 1, you can use the device in a variety of payment and bank applications. 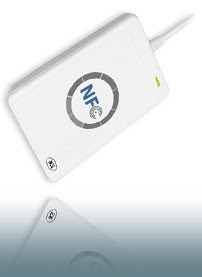 The ACR122 is specially developed on the 13.56MHz contactless smart card (RFID) technology, supporting not only Mifare®, ISO 14443 A and B cards but also NFC and FeliCa contactless technologies. 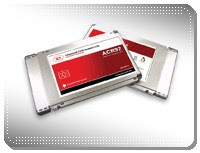 ACR83 PINeasy is a USB reader featuring a 14-key pad and a LCD. 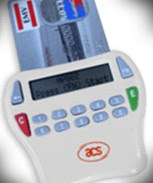 Supporting Secure PIN Entry (SPE), the ACR83 PINeasy ensures every PIN entered on the built-in keypad authenticated within the device securely. 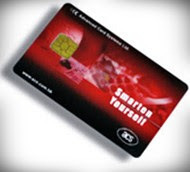 The ACR92 PCMCIA Smart Card Reader provides an ideal PCMCIA host interface for the communication between a portable computer and a smart card. 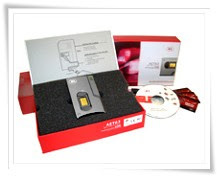 Maximum security is delivered by the AET63 BioTRUSTKey, a smart card reader integrated with fingerprint technology, through performing all biometric algorithm processing itself, and not by the PC. Two- or three-factor authentication is achieved by the combination of fingerprint, smart card and PIN/password. Unlike fingerprint-only systems, a BioTRUSTKey-based system does not require extra provision of fingerprint algorithm, database, server and network connectivity, making set-up and maintenance simple. And by employing local-site authentication, the highly scalable BioTRUSTKey system facilitates any application or security upgrade. The AET60 BioCARDKey, a smart card reader integrated with fingerprint technology, allows a biometric system to be affordable, flexible and secure via multi-factor authentication. Two- or three-factor authentication is achieved by the combination of fingerprint, smart card and PIN/password. Unlike fingerprint-only systems, a BioCARDKey-based system does not require extra provision of fingerprint algorithm, database, server and network connectivity, making set-up and maintenance simple. And by employing local-site authentication, the highly scalable BioCARDKey system facilitates any application or security upgrade. 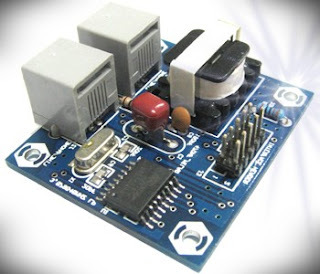 As a rapid prototyping tool for engineers, an affordable controller for hobbyists, and an easy-to-learn platform for technology students, the BASIC Stamp microcontroller prospers in many fields. Common uses include classroom robotics and lab projects from middle schools to universities, scientific field research tools, process control systems, and custom or lower-volume engineering projects. A wide base of sample applications and source code is available free online. 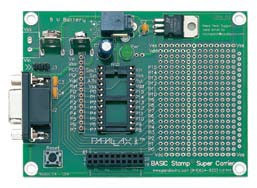 A BASIC Stamp module is a single-board computer that runs the Parallax PBASIC language interpreter in its microcontroller. The developer’s code is stored in an EEPROM,which can also be used for data storage. The PBASIC language has easy-to-use commands for basic I/O, like turning devices on or off, interfacing with sensors, etc. More advanced commands let the BASIC Stamp module interface with other integrated circuits,communicate with each other, and operate in networks. The free BASIC Stamp Editor Software is the programming environment for all BASIC Stamp modules, and custom devices built with Parallax PBASIC Interpreter chips. A built-in Debug Terminal supports bidirectional communication between the BASIC Stamp and the PC during run-time. Program Execution Speed: ~6,000 PBASIC instructions/sec. 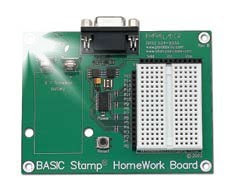 The BASIC Stamp HomeWork Board, a low-cost board similar to the Board of Education with a BASIC Stamp microcontroller built right into the PCB. The lower cost HomeWork Board also makes it ideal for take-home projects and dedicated uses. The HomeWork board may appear less robust, but it’s a favorite of many customers, and every bit as capable as a Board of Education depending on how you provide power. On the HomeWork Board, the power LED is only lit while the BASIC Stamp microcontroller is running a program, so you could put it in SLEEP/NAP for months and still use the same 9 V battery. The high-speed SX microcontroller is an affordable solution for larger-volume production. Parallax Inc. is the world-wide supplier for all models in production. Datasheets are available from the SX Software and Documentation Downloads link at http://www.parallax.com/SX. PIGTAILS, MMCX (MALE) RIGHT ANGLE to N FEMALE BulkHead , with standard cable RG174, length 26CM. The BASIC Stamp Super Carrier board supports all 24-pin BASIC Stamp models (BS2, BS2e, BS2sx, BS2p24, BS2pe, and BS2px) as well as the BS1 and Javelin Stamp. • 1.5 x 2 in. 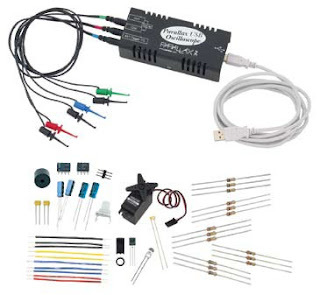 solder or wire-wrap prototyping area arranged to support servos, 300 or 600 mil DIP ICs, DB9, DB25, or RJ-11 connectors. This portable two-channel digital storage oscilloscope made by Parallax, is a handy and affordable tool for both the hobbyist and student. Three pairs of probes connect to the compact powder-coated aluminum case, two for signal channels and a third for external TTL triggering. The hardware connects to your PC with the included USB cable for both data transfer and power, so no external power supply is needed. 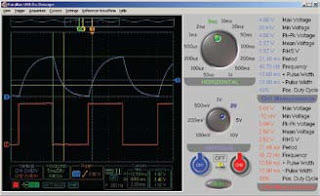 All oscilloscope controls are managed through one of our two software interface platforms. Both platforms include classic scope features such as Auto and Normal trigger modes, variable trigger voltage, external triggering, and auto-measurements (Min, Max, Frequency, Period). Three easy-to-use cursor functions to measure acquired signals manually, with the option to snap to the waveform. Each platform also allows you to save customized setups, and to export data and bitmaps for analysis and inclusion in reports. software version 4.0, which runs on most Windows 2K and XP operating systems. 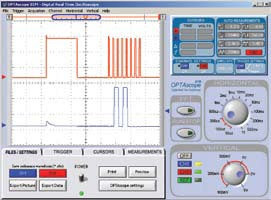 The Parallax USB Oscilloscope Software Version 5 (right), which runs on most Windows XP and Vista systems, does not fully support the activities in Understanding Signals. special purpose servo motor , for your special design. The GWS Heavy Duty S666 STD Servo Motor is compatible with RC system manufactured by Futaba, JR, Hitec, Airtronics (Sanwa), Multiplex and any systems using 1,5 ms neutral. It comes with Futaba connector (for special orders: contact us to request a specific connector). Servo motors come in various shape and size. They are designed for "closed feedback" systems because the output of the motor is coupled to a control circuit. Then, this is possible and very easy for the robotician to control perfectly the position of the motor. 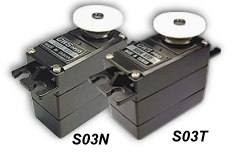 The GWS Standard SO3T STD Servo Motor is compatible with RC systems manufactured by Futaba, JR, Hitec, Airtronics (Sanwa), Multiplex and any systems using 1,5 ms neutral. It comes with Futaba connector (for special orders: contact us to request a specific connector). The GWS Mini STD Servo Motor is compatible with RC systems manufactured by Futaba, JR, Hitec, Airtronics (Sanwa), Multiplex and any systems using 1,5 ms neutral. It comes with Futaba connector (for special orders: contact us to request a specific connector). The GWS PICO & Naro Micro Digital Servo Motor is compatible with standard RC systems. 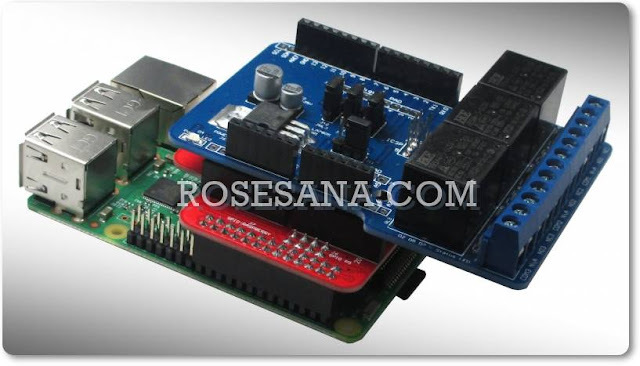 This servo’s sensitivity, locking position and rotation range can also be set using the GWS Digital Programming card. 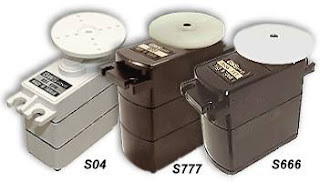 Servo motors come in various shape and size. 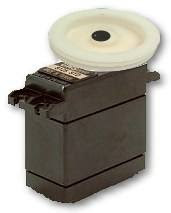 They are designed for "closed feedback" systems because the output of the motor is coupled to a control circuit. Then, this is possible and very easy for the robotician to control perfectly the position of the motor.